is the impact we have. 10/25/2017 - One knee. Two knees. No knees. Click here to like, follow and subscribe to TQP Ministries page on Facebook. 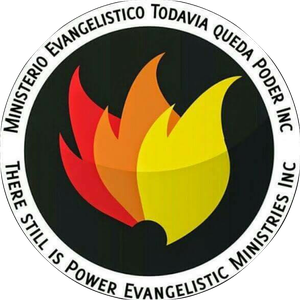 Click here to follow and like TQP Ministries on Twitter. Click here to like and follow TQP Ministries on Instagram. Click here to like and subscribe to TQP Ministries channel on YouTube. If we can be of assistance, please do not hesitate to contact us!